Congratulations To All 2016 MADACS Nominees! 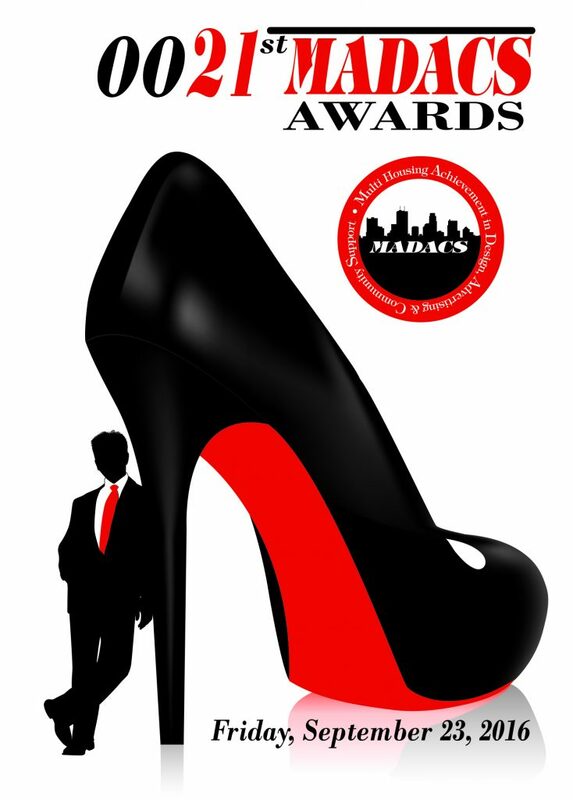 | Rental Research Services, Inc.
Congratulations To All 2016 MADACS Nominees! Rental Research wants to congratulate all the nominees of the Minnesota Multi Housing Association’s (MHA) 21st Annual MADACS Awards, held this Friday, September 23rd at the Hilton Minneapolis. We are very proud to once again be a sponsor of this important event that honors the owners and associates who have made significant contributions and achievements to the multi housing industry. Good luck to everyone!